Weed is slowly becoming more acceptable throughout the United States, which means more and more brands will embrace the plant’s April holiday. 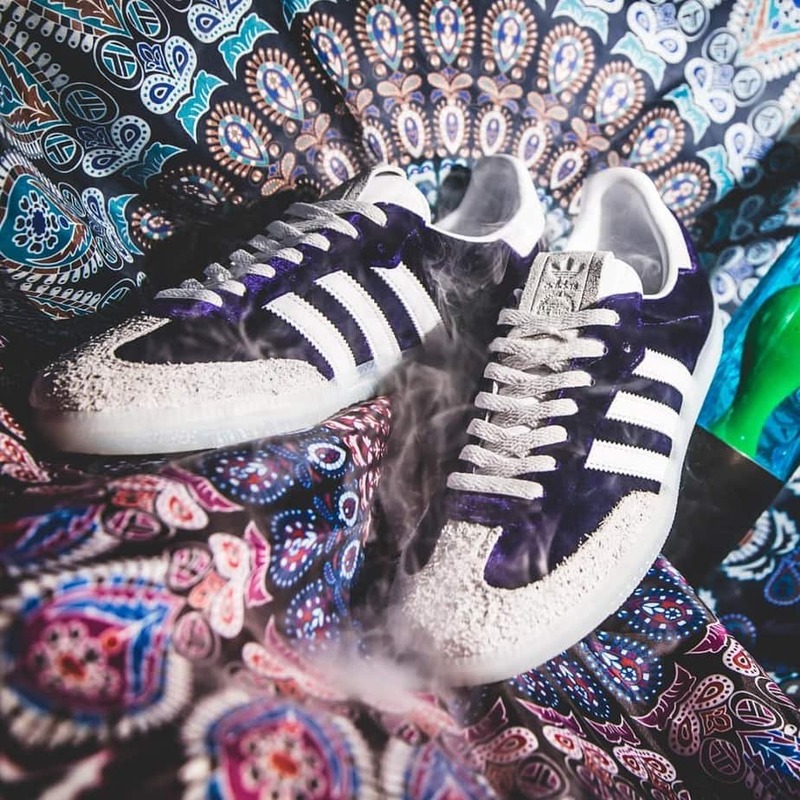 This week, we have a look at adidas 4/20 sneakers, which paints the Samba in a “Purple Haze” colorway. While they don’t necessarily go hand in hand, the crossover between the footwear and clothing industry and weed is pretty obvious. The intertwining of these cultures usually finds its happy medium amongst skateboarding, a sub-brand most footwear companies have on deck. 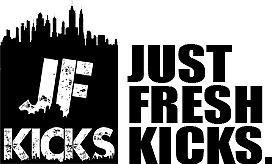 Subsequently, we have seen plenty of weed-themed sneakers over the years, mostly from Nike’s SB sector, but plenty from around the industry in general. 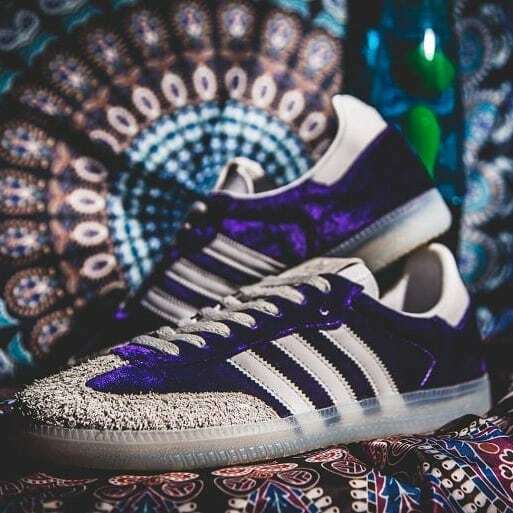 This year, it appears that adidas will be throwing their hat into the ring, releasing a limited edition Samba in a premium “Purple Haze” colorway. adidas’ first foray into marijuana-themed sneakers released back in 2016 as a part of a “Medicated” collection with Consortium partner Bait. Since then, the Three Stripes has been relatively quiet on the weed front, until now. Earlier this week, the adi-dedicated Instagram page TheadidasConnection shared a first look at an upcoming Samba colorway meant to celebrate the odd 4/20 holiday. The new look features a vibrant purple upper constructed from velvet, with hairy suede overlays on the toes, heel counter, and tongue label. These pieces accent the main body in a neutral tan color, which matches the translucent rubber midsole. Underfoot, each shoe is adorned with half of 4/20, cementing the holiday these Sambas are dedicated to. 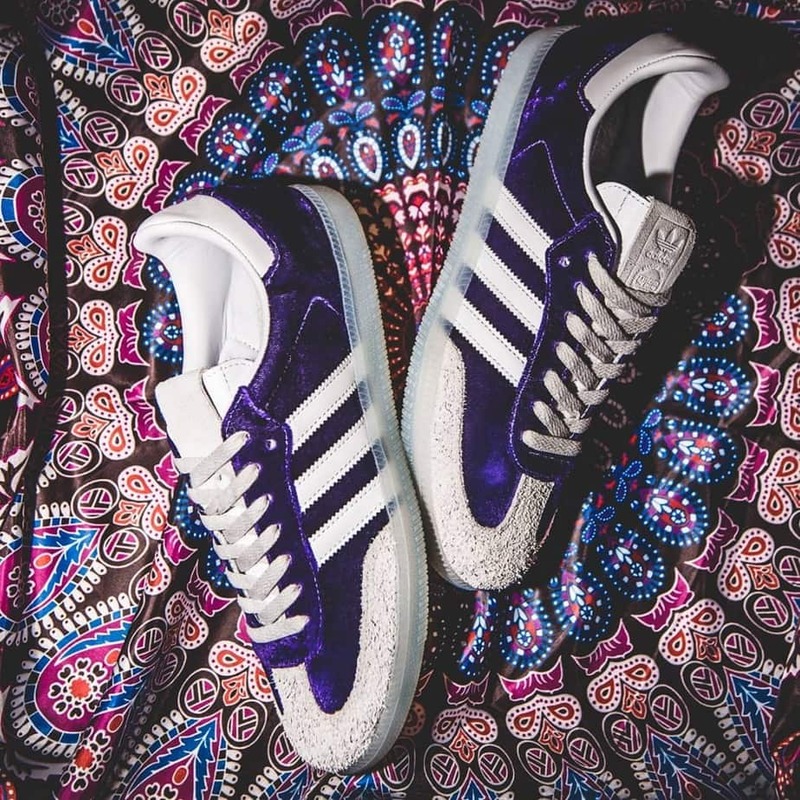 The adidas Samba in the premium “Purple Haze” colorway will likely release sometime soon before the end of April 20th, 2019. The retail price is likely to be more than the Samba’s usual $90 tag, and release from both adidas and select retailers. Check out the early images below from TheadidasConnection, and stay tuned to JustFreshKicks for more information regarding the release.